I’m pretty sure that next to the definition of “Busy Homeschool Mom” there’s a picture of me with my hair unwashed, nursing a baby, laptop in hand, and trying to get some learning time in between dispensing snacks. All that to say, I’m pretty busy. I have four kids six and under, I work full time from home, and we’re homeschooling. So I need easy curriculum to help me survive my day! 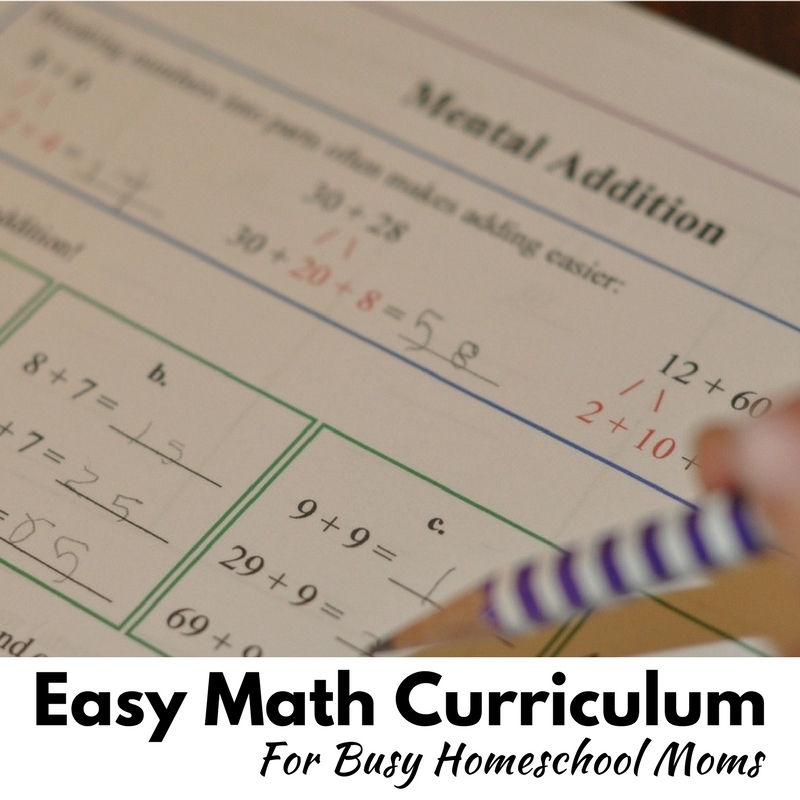 That’s why I’m so excited to have found an easy math curriculum for busy homeschool moms! Friends, it’s just a fact. Homeschool moms are wicked busy. So complicated and intricate homeschool math curriculum? Ain’t Nobody Got Time fo’ That! We need a curriculum that’s simple to use and effective to teach. This year I’ve been embracing simple curriculum to help limit the amount of time I spend actively teaching. Now that I have two homeschooling, one pretending to homeschool, and one still nursing and trying to walk, plus working from home full time, my hands are full. I’ve needed to really embrace the simple this year. 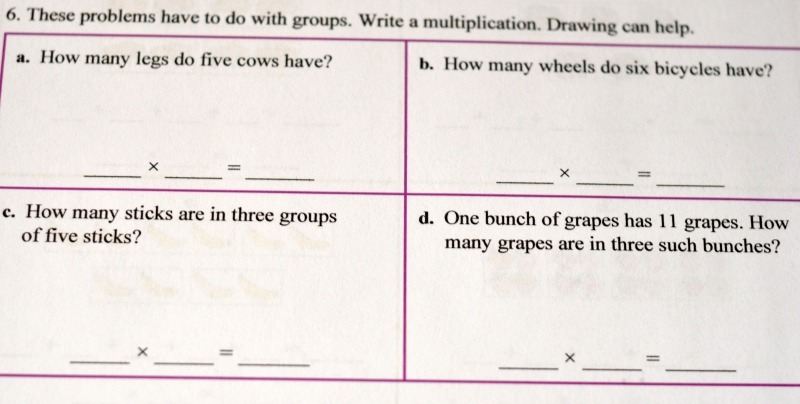 We’ve been trying Math Mammoth’s third-grade math curriculum with Mr. C and it has been so easy. Mr. C could do math all day long every day and have a blast doing it, but I just don’t have that kind of time. When I’m pulled in a million different directions, I need math curriculum that he can do independently, that will keep him interested and engaged, and that requires the least amount of set-up and input from me possible. 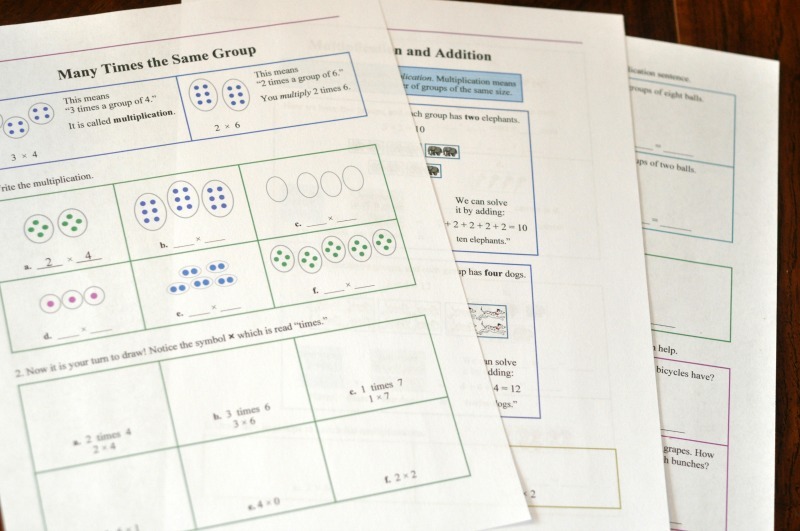 Math Mammoth is one of the easiest homeschool math curriculums we’ve ever tried! This is probably my favorite part about Math Mammoth. Of course, it’s easy for me, as I explained above, but it is the perfect blend of easy and challenging for Mr. C.
It’s easy to understand but the lessons still give him a real challenge. In one lesson Mr. C was working on mental addition of 2 and 3 digit numbers and he loved challenging himself to get the answers quicker and quicker. 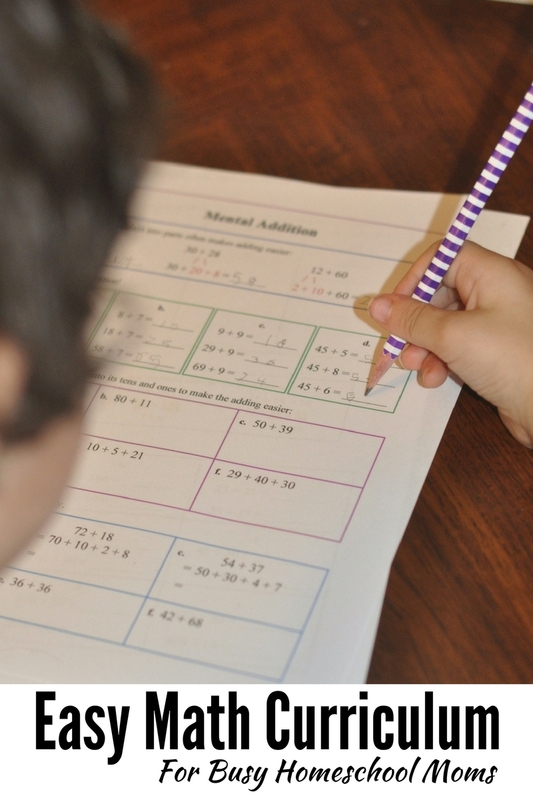 While some curriculums might simply say “do the problem in your head”, Math Mammoth broke the lesson down step by step to give Mr. C different tips and tricks to solve mental addition in easier ways. Each homeschool math lesson from Math Mammoth breaks the main lesson down into manageable chunks for step by step learning. This was really helpful for rule-oriented Mr. C. It also helped him to really master a subject without getting bored. 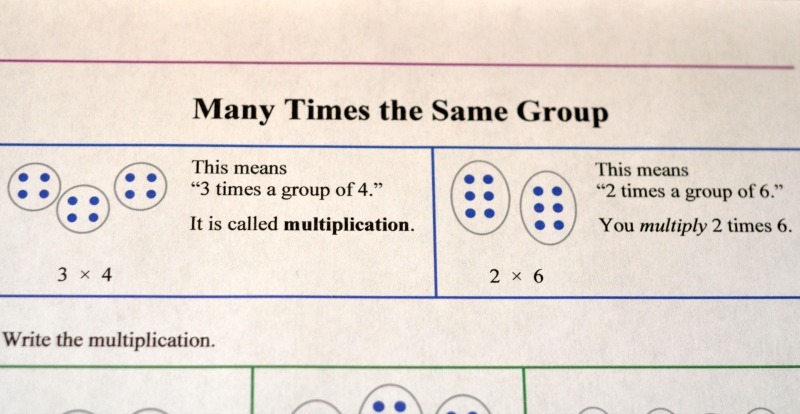 Here is an example for a multiplication lesson from Math Mammoth. First there’s an easy to understand explanation. 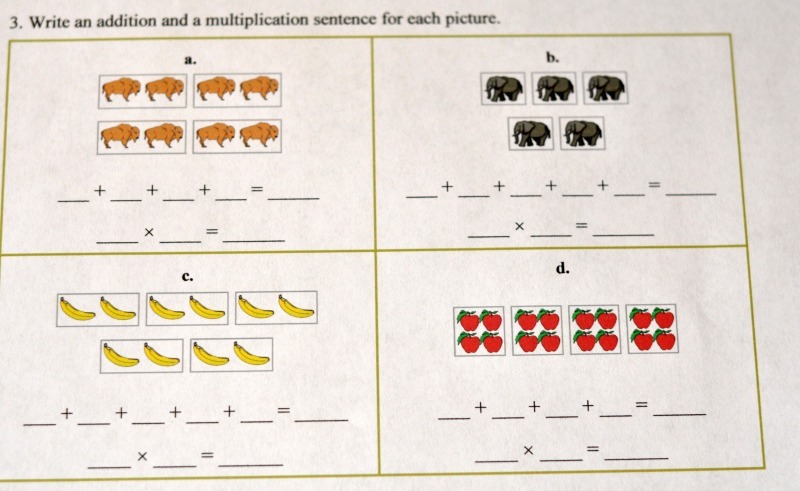 Then the kids are given the pictures and they get to write the multiplication problems to match. Next, they are given the multiplication problems and they get to draw the problems out. Now that they’ve done both parts of the problem, they a bit more practice with the concepts. And finally, they move onto solving word problems independently. First, you can join the giveaway to win one of FIVE prizes! Plus, EVERYONE who enters will get a free ebook, Math Mammoth Data and Graphs! 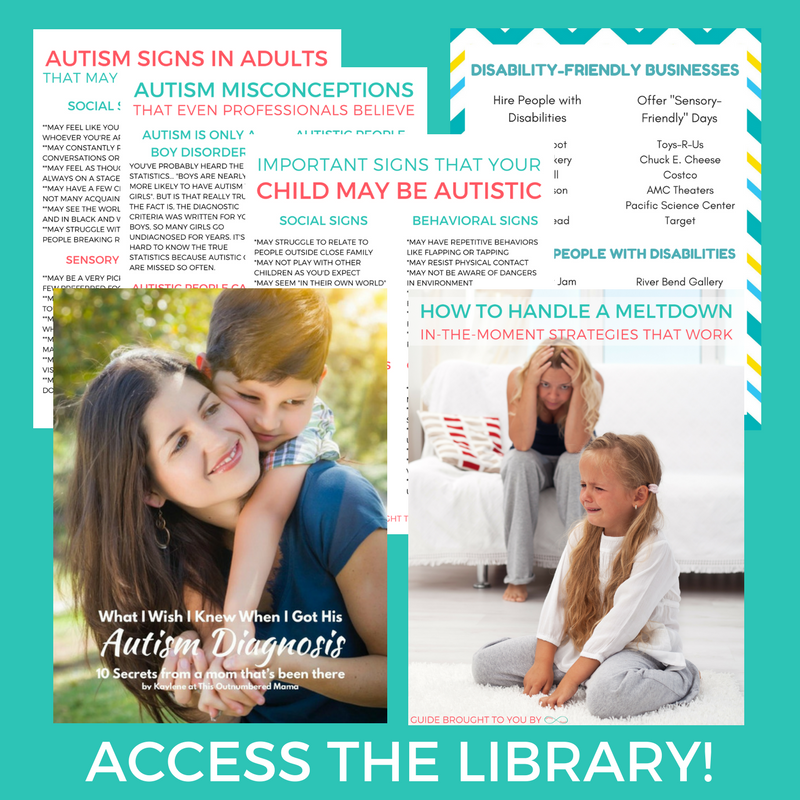 You can purchase Math Mammoth Homeschool Curriculum to use this year, or you can sign up for their newsletter to stay up to date and get a free book! You can also find them on Facebook, Youtube, and Google+!